Chauvet DJ has released its new Intimidator Spot 355 IRC, a feature-packed moving head fitted with a 90W LED, rotating 3-facet prism and a built-in totem mode, allowing mobile DJs to create powerful beam effects that can be focussed on the dance-floor for a more immersive lightshow. 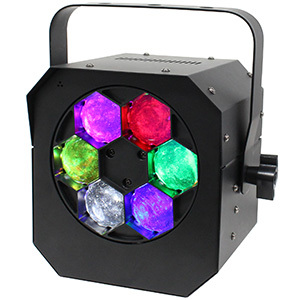 The new Intimidator Spot 355 IRC from Chauvet DJ is a moving head spot that has been fitted with a powerful 90W white LED, building on the 75W source found in its predecessor, the Intimidator Spot 350. 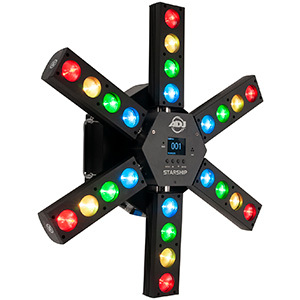 Chauvet has also upgraded the Intimidator Spot 355 with a full-colour display and an IRC sensor for wireless connectivity, making it easier for mobile DJs to change settings and control the fixture without extensive wiring. 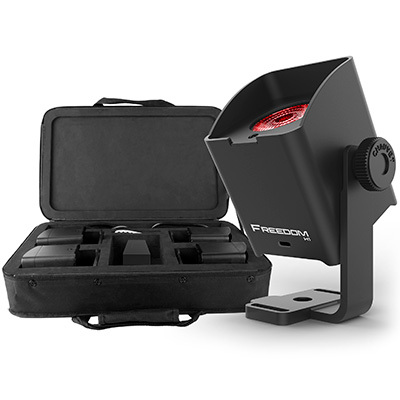 In terms of the effects created by the Intimidator Spot 355 IRC, the defined beam produced by its 90W LED source can be easily split to cover a larger area using the rotating 3-facet prism, while the beam angle can be reduced to a sharper 5⁰ using the fixture’s manual zoom function, allowing the user to project the light even further. Dynamic movement, meanwhile, is facilitated by a 540° pan and 240° tilt. 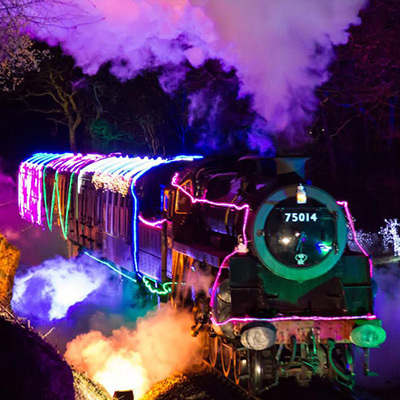 These eye-catching split-beam effects can then be enhanced further using the fixture’s separate colour and GOBO wheels. 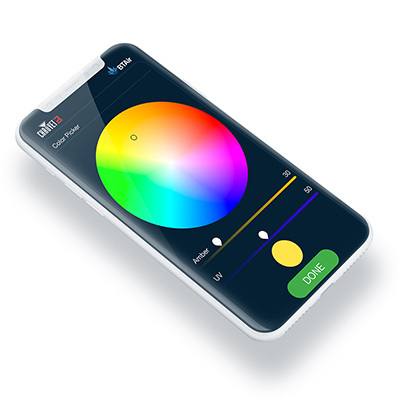 DJs can select from eight colours plus white, achieving some cool effects using the split-colour feature. Meanwhile, the GOBO wheel provides access to seven rotating, interchangeable GOBOs (five metal + two glass), as well as an open GOBO setting for a standard beam. various GOBO patterns, which include an open spot, as well as spiral, criss-cross and dotted patterns, and the selection of colours offered by its colour wheel. Both the GOBOs and colours can be continuously scrolled at variable speeds, as well as being easily sharpened, using the motorized focus, and changed with the easy-access ‘GOBO door’. One key new feature for mobile DJs is the built-in Totem Mode, which keeps the displays produced by the fixture focussed on the dance-floor, making the Intimidator Spot 355 IRC ideal for mounting onto a truss totem and well-suited to weddings, birthday parties and other party events. In terms of control, users have access to a selection of operational modes. 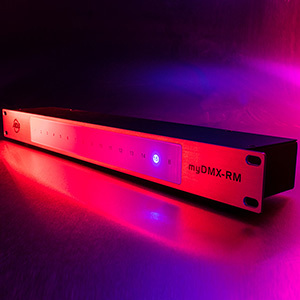 As well as offering Auto and Sound modes, for a simple but effective display, the Intimidator Spot 355 IRC also includes a DMX mode with two settings. 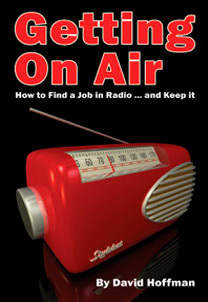 Using the 8-channel or 14-channel mode, users have differing levels of detailed control over GOBOs, colours, prism, rotation, pan and tilt; furthermore, one scene can be set, saved and recalled manually from the full-colour LCD display. Thanks to its built-in IRC sensor, the Intimidator Spot 355 IRC can also be operated wirelessly using Chauvet’s separately sold IRC-6 infrared remote, allowing DJs to move freely and control their lighting from a distance. 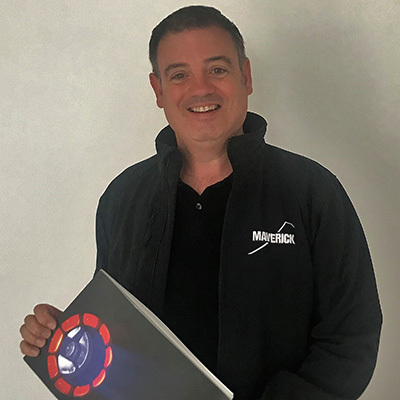 In terms of practicalities, users can power-link up to seven Intimidator Spot 355 IRCs at 230V, allowing them to produce synchronised lightshows for their audiences and clients in Auto and Sound modes. 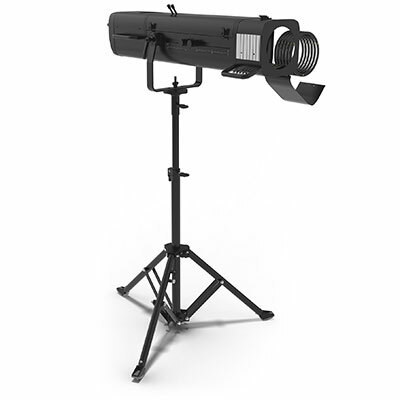 In addition, the fixture is compact and portable (weighing 11.2kg and measuring 268 x 340 x 392mm), making it well-suited to the needs of DJs on the move. 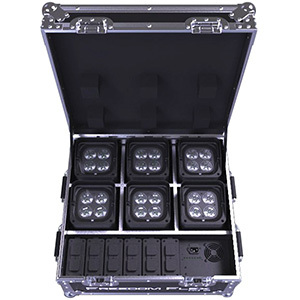 Chauvet DJ also offers the CHS-50 VIP Gear Bag or the Intimidator Road Case S35X flight case, both of which provide safe and secure ways to transport and store multiple Intimidator Spot 355 IRCs. 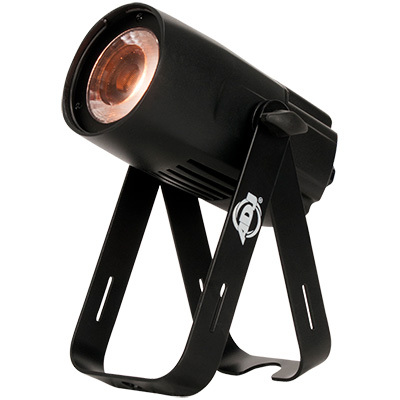 The new Intimidator Spot 355 IRC is available now from Chauvet DJ.